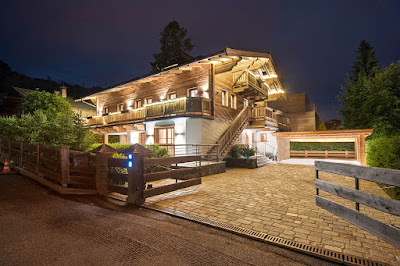 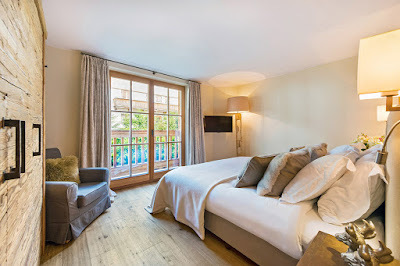 Built on beautiful cobblestone streets in downtown Kitzbuhel, Austria, is the Chalet Weiss Spa, a luxury vacation rental that offers its guests views of the downtown medieval architecture and of the Austrian Alps. 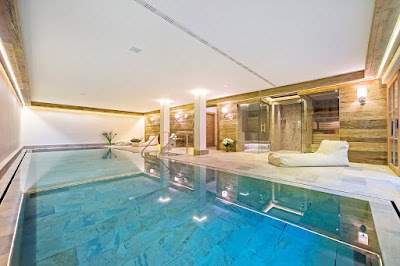 The Chalet Weiss Spa, which runs at roughly $55,000 a week, is perfect for a friend or family getaway, as it boasts seven suite-style bedrooms, an indoor pool, and a spa. Guests are encouraged to ski or snowboard on the slopes, and to enjoy the bar and fireplace in the chilly evenings. 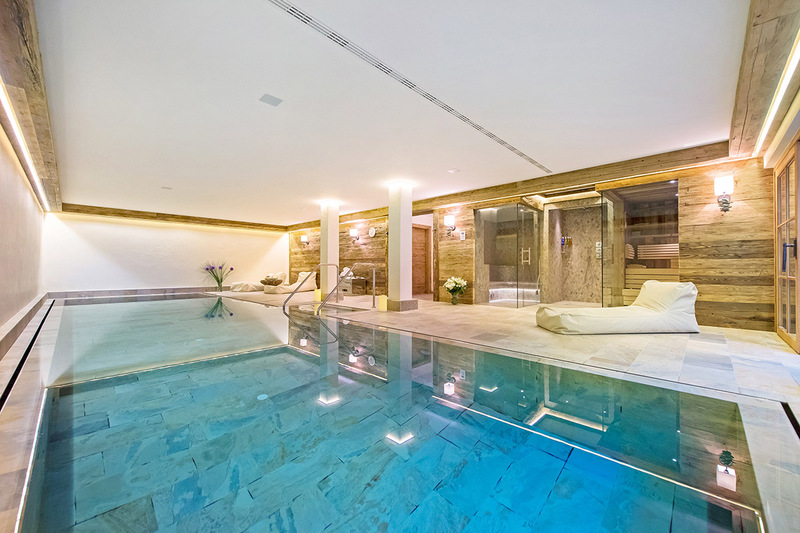 With its wood paneling and cozy décor, Chalet Weiss Spa is your next winter vacation destination.